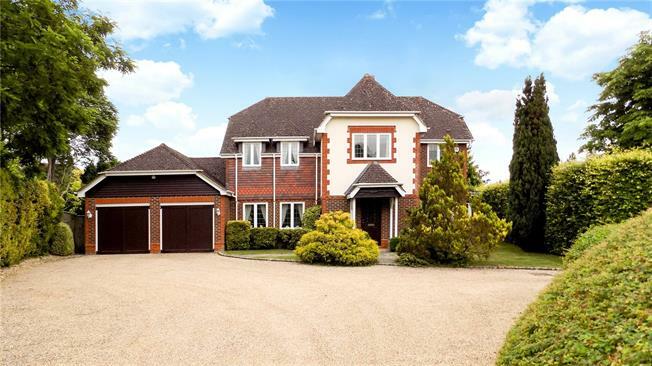 4 Bedroom Detached House For Sale in Winchester for Guide Price £1,000,000. Tucked away with a stunning location bordering a field in this sought-after village is this attractive four-bedroom property. It offers flexible accommodation and boasts 4 reception rooms ideal for a growing family with a spacious layout arranged over two floors. With a number of desirable features including a wide entrance hall with good storage, glazed doors lead to an elegant sitting room of good proportions which has a triple aspect and features a deep bay window and attractive fireplace. The kitchen is fitted with an extensive range of units with De Dietrich hob and oven, space for family meals and an adjacent utility room with garage access. The living room has an attractive vaulted and beamed ceiling and adding to the living space is a separate dining room ideal for dinner parties and a bright study overlooking the garden. On the first floor there are four bedrooms including a spacious master suite with lovely garden views. It incorporates an en suite bathroom and extensive fitted wardrobes in a dressing area. There is also an en suite to bedroom 2 and a family bathroom which has been cleverly arranged to be en suite to bedroom 3. Situated on the River Itchen north-east of Winchester, Itchen Abbas is a delightful village with much character and an active community. Village amenities include a primary school and renowned pub, The Plough, with further shops and services accessible in New Alresford (3.8 miles) and Kings Worthy (3.5 miles). The cathedral city of Winchester has a compact, lively centre and offers a theatre, cinema, leisure centre, museums and many restaurants, bars and shops. The village is well placed for commuter links with the M3 connecting to London and the south coast. Being on the edge of the South Downs National Park, there is open countryside and there are many excellent schooling options in and around Winchester including Princes Mead, Pilgrims, Twyford, Hampshire Collegiate, Winchester College, St Swithun’s School, and Peter Symonds Sixth Form College. TRAIN SERVICES: Winchester mainline station (5 miles) provides services to London Waterloo with journey times of about one hour. Set in a delightful wide plot with a southerly aspect, the property enjoys charming gardens with a long gravel drive which is bordered by a field. Secluded by hedgerows with a shrub border and lawn, a path leads to the porch and front door. There is an attached double garage and a side gate providing access to the rear garden which has attractively landscaped gardens flowing around the house. There is an expansive lawn enclosed by high hedges which provide a good degree of privacy and seating areas include a paved patio and an arbour clad and shaded by climbing plants for meals in the summer months. 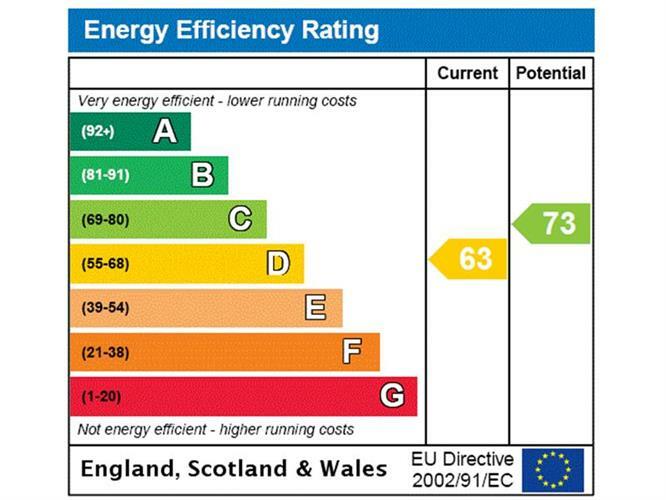 Mains Gas, Electricity, Water and Private Drainage.